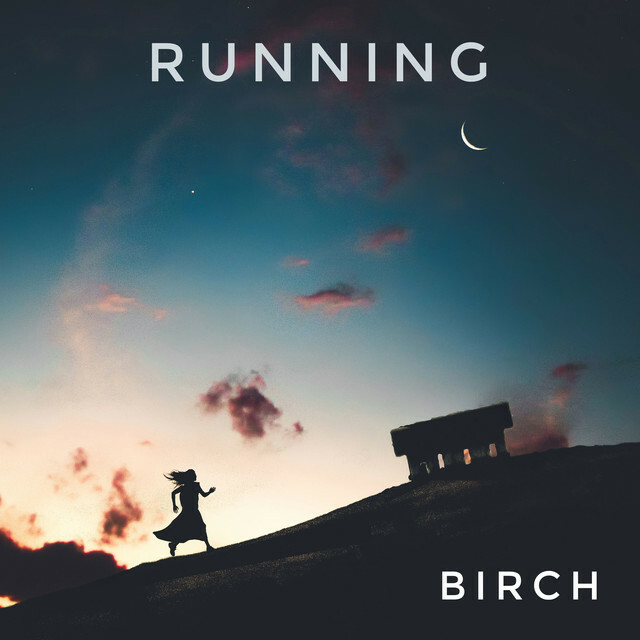 Tasty vocal and piano workout from Birch on ‘Running’ – a classy and melodic Bass/Future House hybrid that laces vocal hits over mechanical bass notes. Awesome vibe and a sound that resonates in 2018. Andy Craig – Do You Wanna Get Funky ?